266 USD(for up to 4 people) (duration: 6 hours) deposit ? Kid Friendly: No. The alternative walks are relatively short and flat. At the same time care is required as Artemis Walk goes next to steep slopes at places. Kelephos bridge is the most photographed of the twenty or so remaining medieval bridges in Cyprus, found just inside Paphos Forest. I recommend to do a walk near Kelephos bridge, inside Paphos Forest, with the possibility of spotting moufflon (wild sheep). 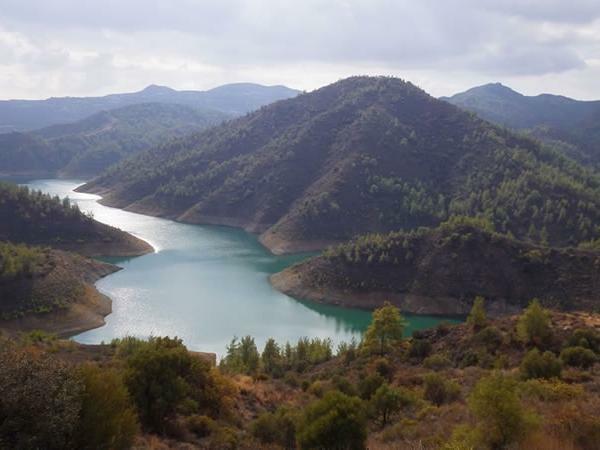 Conversely we could skip Kelephos bridge and instead do the flat Artemis walk (at about 1, 800 m) in Troodos. It offers gorgeous vistas, unique geology and habitat. Phivos is the author of the book 'Exploring Authentic Cyprus' and offers services around the whole island, including walking trips. 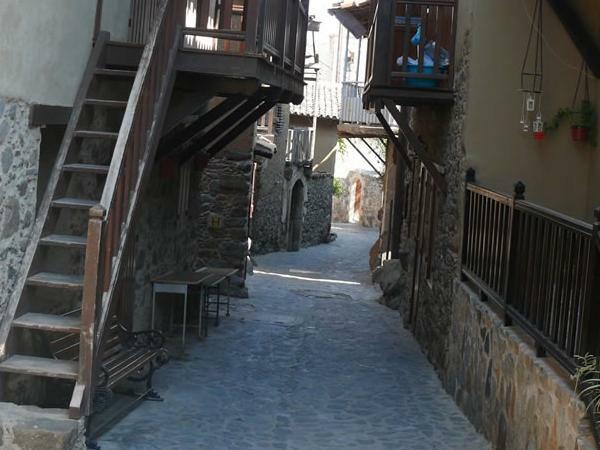 From Limassol we head north and uphill to an area known as Krassohoria (wine villages) and either go to the top of Troodos to walk the Artemis trail or we visit Kelephos medieval bridge and do a short walk there. 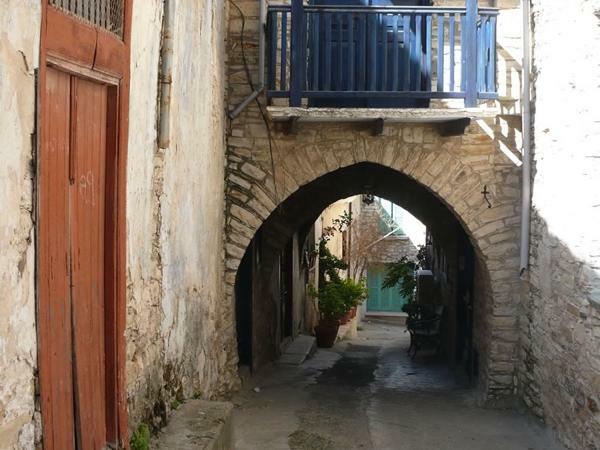 Then we explore Omodos village (or if travelers prefer, another village closeby) before returning to our base in Limassol. The number above roughly applies to the time of travel and the actual walking itinerary (walking, having breaks). We usually use a Citroen C8 7-seater. It was built in 2006, it is in a very good condition and air-conditioned. I will pick up the customers from Limassol and deliver them back to Limassol at the end of the trip (unless we make other arrangements). 5 Euro - There is no meal included in the trip. A small amount is suggested (5 Euro) as a budget for each participant in case they want to buy a small amount of food or drinks. Other: Participants should bring along some food and water. If they prefer we can buy what they need on the way. I am not a licensed Cyprus Tourism Organisation guide and as a result I cannot guide visitors into archaeological sites requiring entry tickets. Phivos is a wonderful guide! We had a great day of hiking high in the troodos mountains with its views, cypress and pine trees. Perfect. Phivos also drove around the island to share many beauriful sights with us. 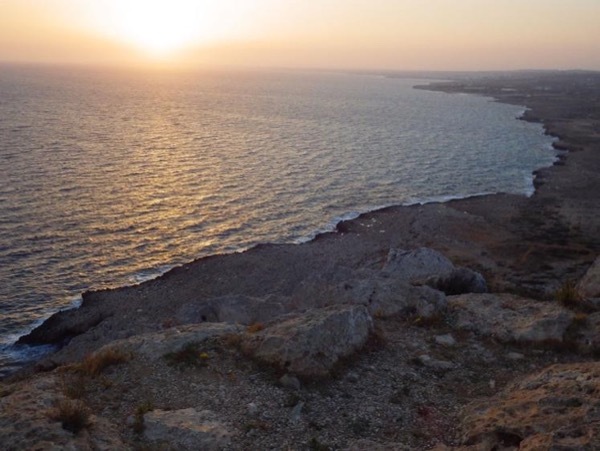 We really feel we got to experience Cyprus and some of its history. We ended our journey at the Limassol cruise port.